That is why design, scenography, film, photography and painting are gathered on our palette. Generally, design in exhibitions is thought that humans receive meaningful information, after their brain receives stimulus from the environment. In fact, however, information exists in the environment itself. In other words, our perception and recognition are activities to get information directly from the environment, not creating the information in the brain. When we recognize something, we search it from the environment. And the environment is the place where ‘information’ of ‘continuation and changes’ exists, not the place where stimulus which will not have any meaning unless processed in the brain, inhabits. Recognition is not what we are forced to receive; it is what we try to get and discover. We perceive most of the things by the brain and not by the eyes. When we were children, everyday was full of discovery. We were actively looking at things and not passively. Sketched scene upon travelling, small world in a microscope, favourite toys, someone you like… You had surprises and discoveries more than just perceiving things. “If you look carefully…” you’ll see, that there are many surprises and discoveries in our surroundings. Nothing is the same as yesterday, neither your room, nor the roads you take, streets you stroll…We now live in a world of abundance. Therefore, we tend to lose vision of the future since people’s values have been diversified. Our modern society produces both ignorance and arrogance. 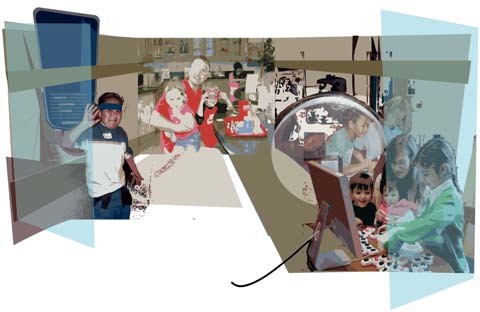 We think design will help us appreciate various stimuli and discovery in living daily life. We have to propose infinity and possibilities, we have to engage people´s brains. 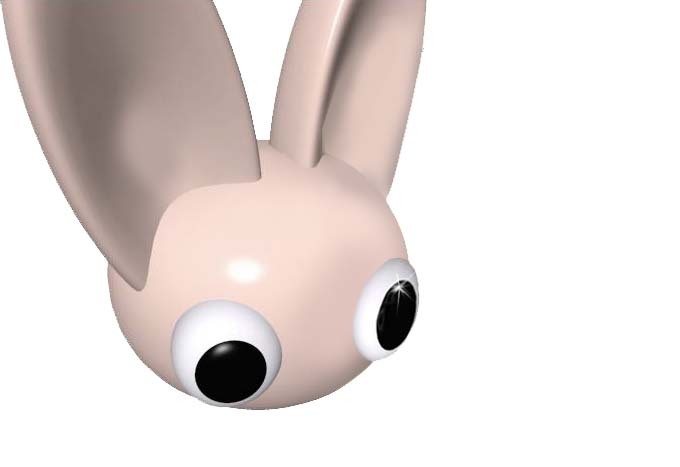 We would like to propose a new direction of design: from seeing things passively to looking things actively.Design, we think, is not just shape, colour or function, or even the combination of these, but is a concept which directly connects to one’s subconscious. A human being will become mentally affluent if design is embedded in space, objects, and all the creatures on earth, allowing us to realize the real significance of design in daily life. We believe that, in a word, design is “attachment”, and its higher concept is stimulus and discoveries. So, if we, the designers create surprising environments where people’s natural (hidden) capability of discovery will be stimulated, we will force them to see with their brains – in other words: not just seeing but receiving and processing information, given by the entire environment. However, we strongly believe in the power of “full spectrum impact” in order to make the visitors experience unique. Founded in 1969, Science Timmins Inc is a non-profit organization governed by a community based, volunteer board of directors. Science Timmins has a nationally recognized reputation for its high impact, bilingual programming. 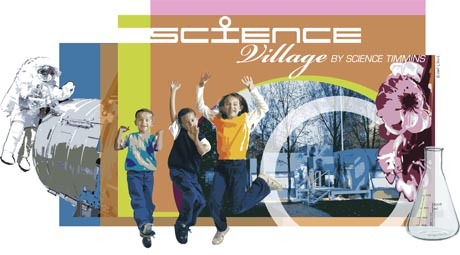 Building on this programming expertise, Science Timmins, along with its partners will implement its vision of a Science Village for Northeastern Ontario. 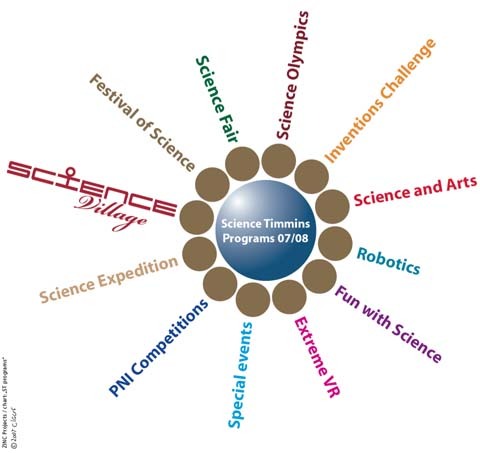 Science Timmins will offer programs that will instill the love of Science. Through dynamic and hands-on activities, participants of all ages will be actively involved in learning. They will discover Science in an exciting and enriching environment focused on applications in our daily life. Science Timmins caters to individuals of all ages interested in learning about Science and Technology as applied in their daily life. 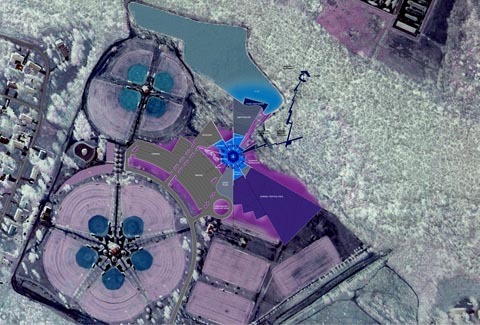 Together with our partner ZINC Projects we are working on a concept for Science Village right now. There´s more to come, soon. 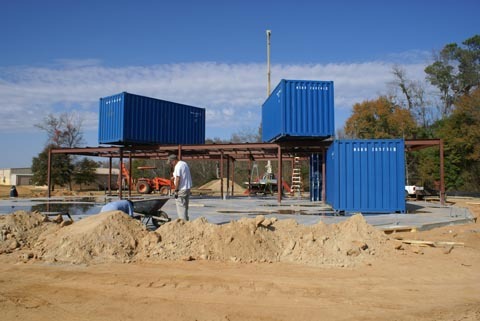 Spring 2008: ScienceSouth will move from its current base of operation at Roche Carolina into a facility of its own. 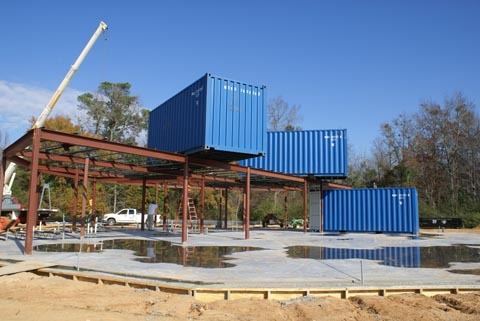 Envisioned as a precursor to a permanent facility, this building will enable ScienceSouth to start offering programs to families in the Pee Dee region. The innovative structure is a highly versatile Sprung building. The ground floor of the ScienceSouth facility will be 5000 square feet with an additional 2500 square feet mezzanine office area. ScienceSouth’s new home will be along Jeffries Creek and just north of Freedom Florence. New address will be 1515 Freedom Boulevard, Florence SC (www.sciencesouth.org).